What is Internal Linking and How Does it Benefit a Website? What is Remarketing and Should My Business be Using it? 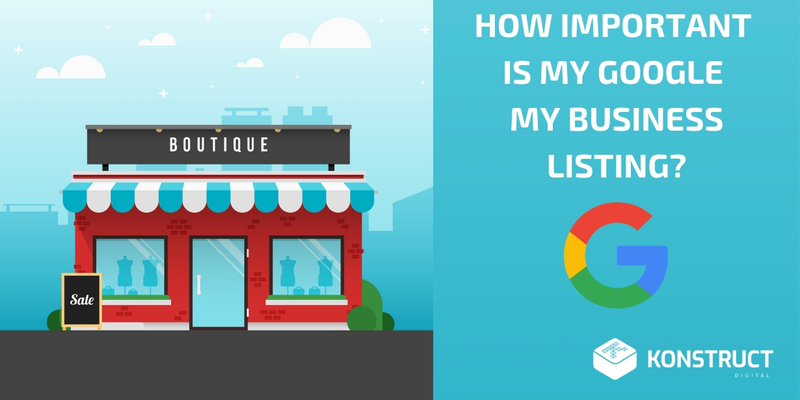 How Important is My Google Business Listing?